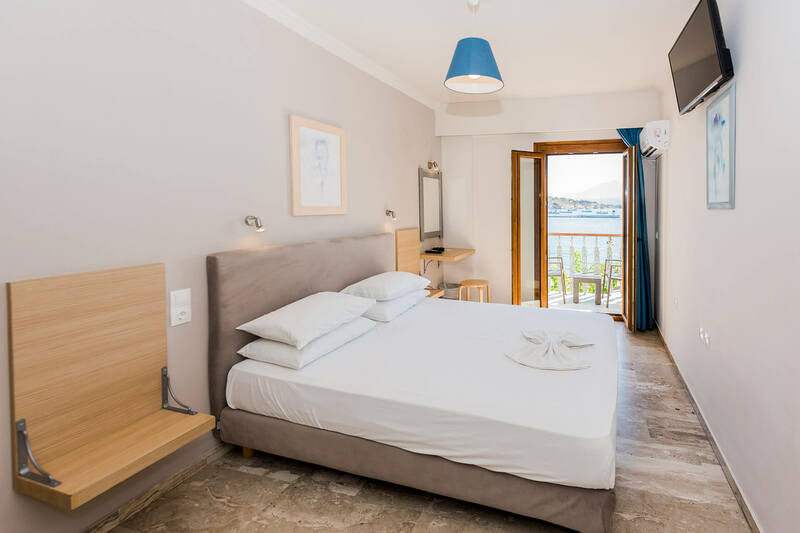 Polyxeni sea-front hotel is located in the historical village Pythagorion of Samos island. 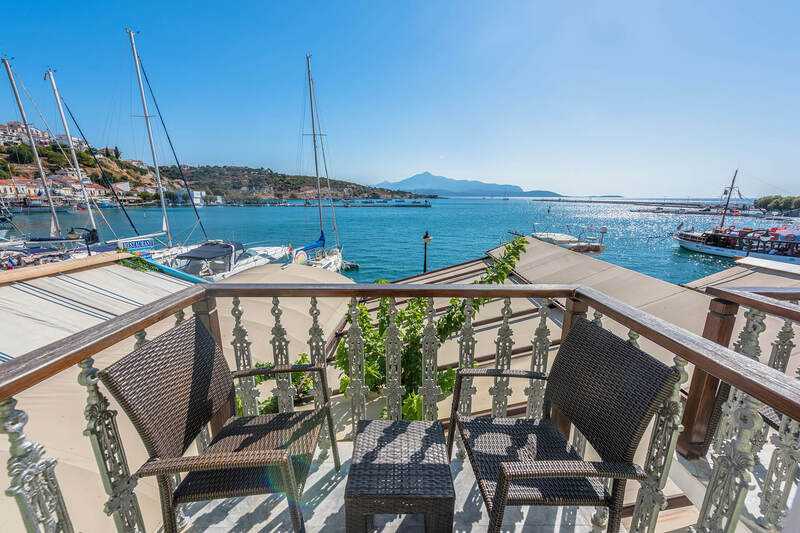 The combination of rich colors with traditional architecture and the stunning view of the harbor, create an ideal choice for a relaxing holiday. What really makes the difference at this family run business are the hospitable owners and the friendly staff, always willing to provide you the highest quality services around the clock. 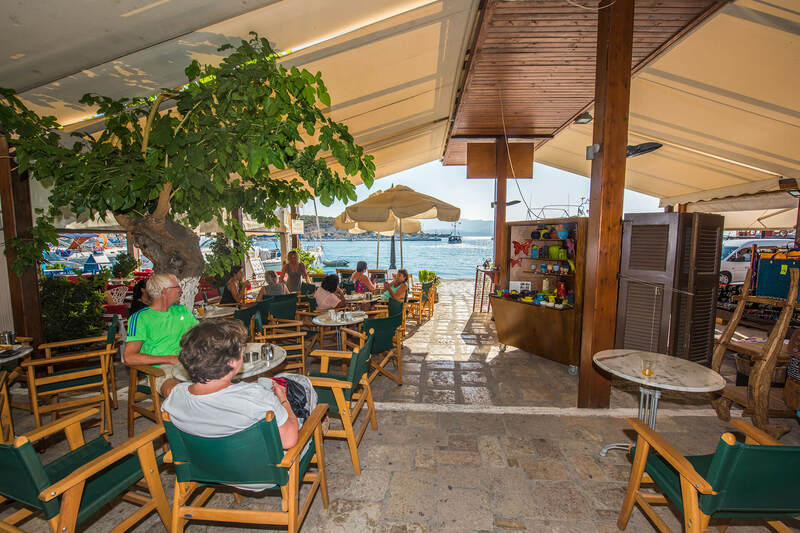 Within a short walking distance you will find a lot of café-bars, restaurants, gift shops and mini markets. Wander around the picturesque alleys of the village and feel the warmth of the local hospitality. 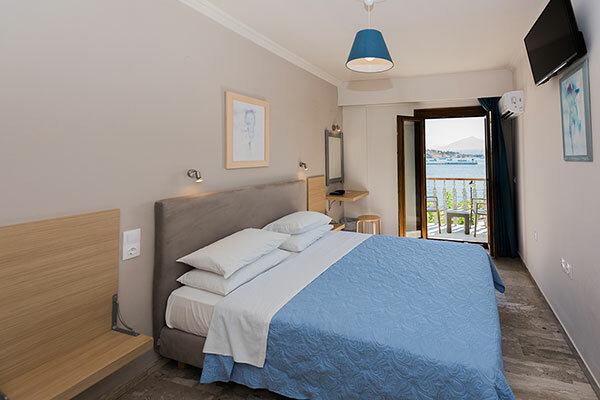 The hotel is just 2.5km away from Samos airport and 60m from the closest beach. 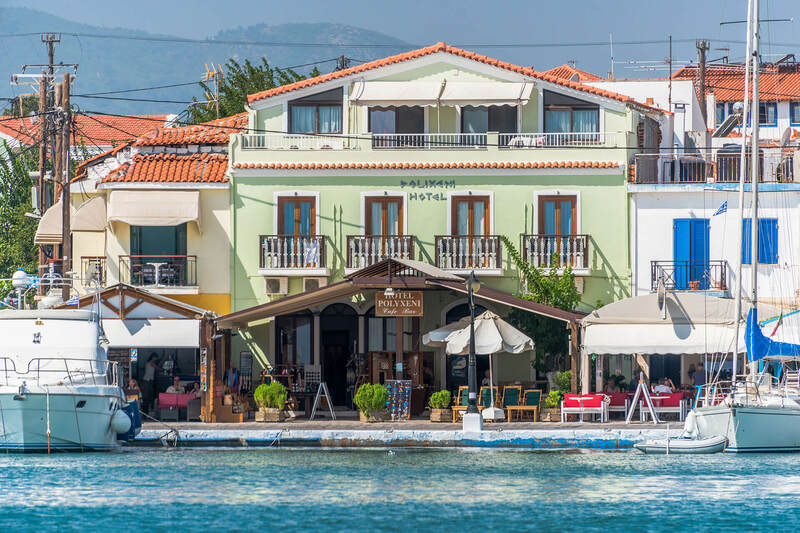 Vathy town, the capital of Samos island, along with the main port are 12km away, while Karlovasi port is 35km away. Let the endless blue of the Aegean sea be your everyday companion, taking over your senses and lifting your mood for a memorable experience! 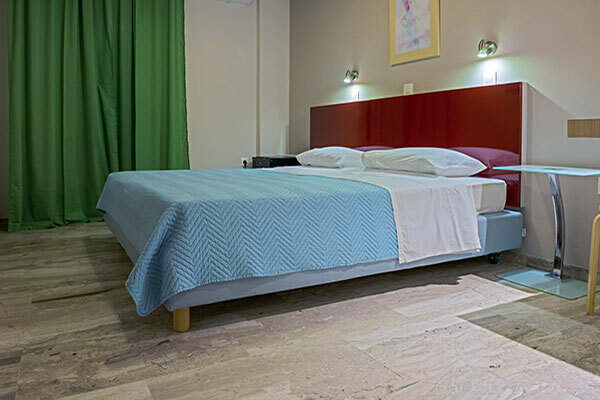 Hotel and room are both very clean, they change bed sheets every day that you may not experience in many 4-5 star hotels. Mattress and 4 pillows for two are very comfy. Breakfast is also good and the coffee is also tasty. Best sea view ever from my balcony. Very friendly, helpful and smiling staff. Location is excellent, situated right in the middle of everything, yet quiet. Breakfast was quite good with lots of choices. Ideal hotel to relax and to feel a peaceful warmth. We just had a night here before heading back at the end of our holiday to nearby islands. It was great! Location is right by the port from the boat. Lots of choice of restaurants. Room was spotless, very comfy bed. Would highly recommend! Breakfast was delicious. Lots of choices and nice to sit outside and watch the world go by! Super fresh orange juice too! Comfortable and very clean hotel! Location is perfect. Although you are in the heart of the village you can still enjoy quietness. Staff was very nice and polite. Simple breakfast with fresh juice. We loved the place which gave good value for the money. Location was great as our room overlooked the waterfront and restaurant strip at Pythagoreio. 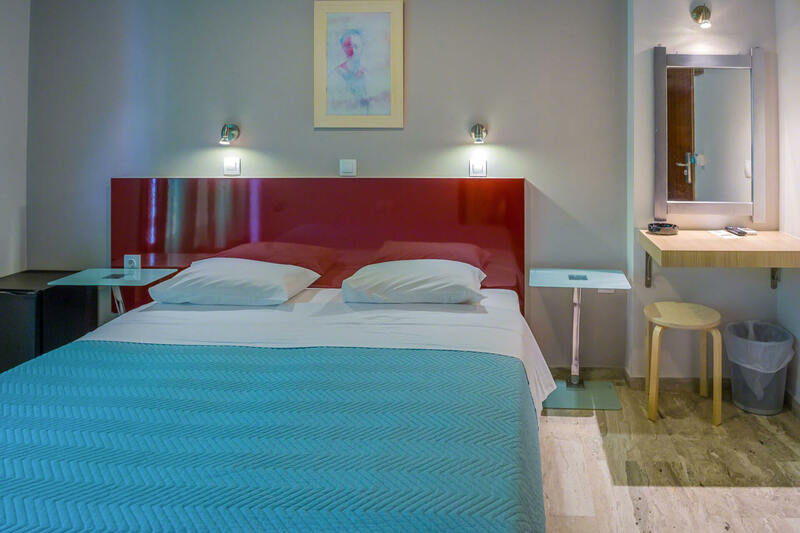 The hotel is close to everything – restaurants, shops, entertainment, transport. Hotel staff are always willing to assist. The rooms are clean and aircon is excellent. Breakfast was also very good.